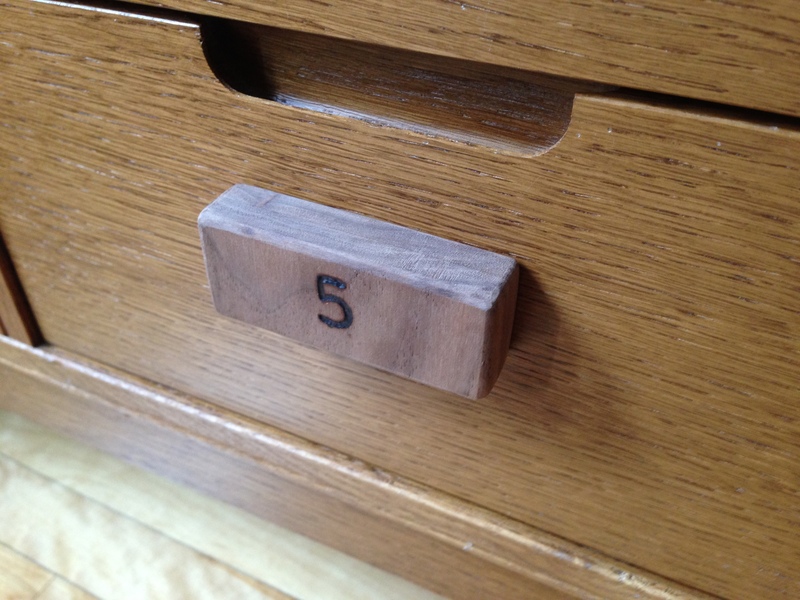 Number 5 is alive! Actually, the wooden block is a music ignition switch of sorts thanks to Sonos. Toddlers are inquisitive by nature. Everything must be touched, poked and tasted in order to get a full understanding (at least for them) of what things are. Sound also plays a big role in their lives, the sound of parents voices, giggling keys and music bring smiles and incoherent ‘gurgling’ sounds of delight. 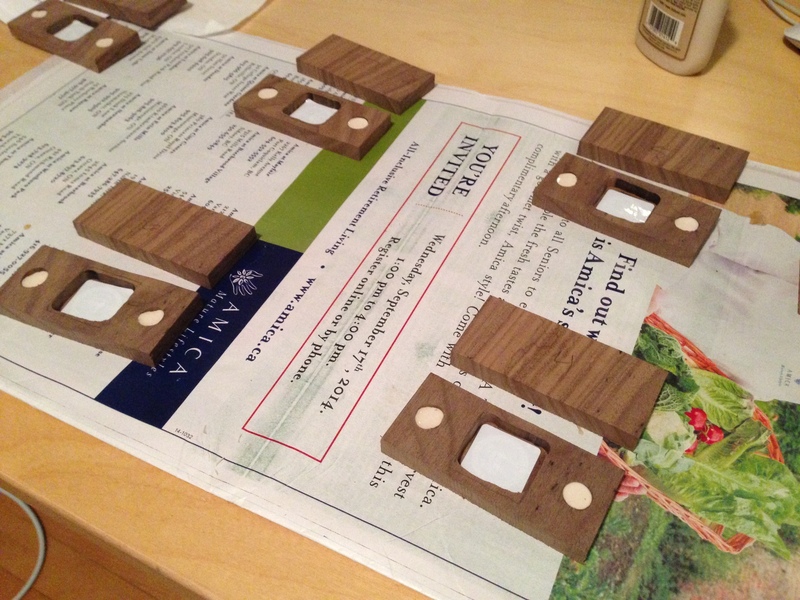 The wooden blocks hallowed out for the NFC tags and magnet placements. Combining both touch and sound is a no-brainer when it comes to a child’s learning experience and Shawn Kahandaliyanage did just that with his Song Blocks toddler-friendly Sonos controller. Seeing how his son had an interest in the hi-fi wireless audio system, Shawn devised a way that would allow his son to interact with the platform and thus Song Blocks was born. The Raspberry Pi B+ and NFC controller board run the show and can be placed out of reach from little inquisitive hands. The platform consists of 12 numbered wooden blocks, each outfitted with a magnet and NFC tag. 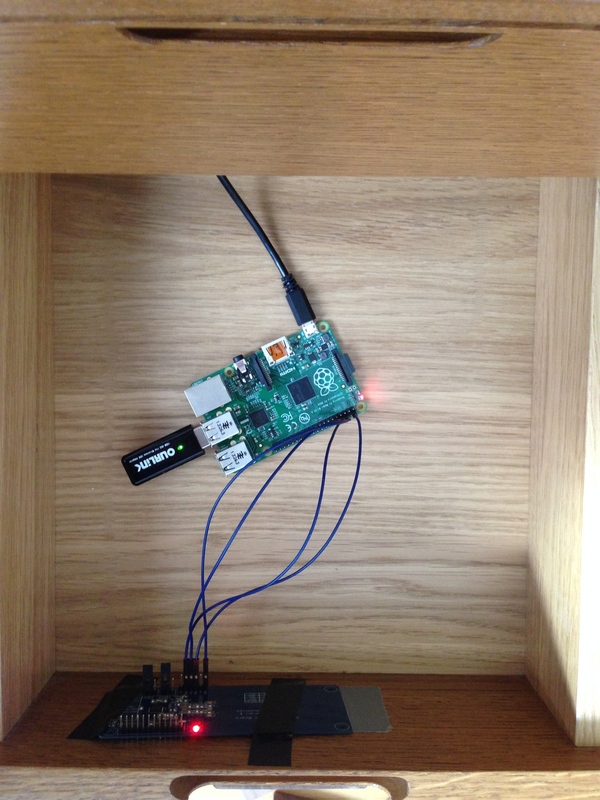 When a block is placed on a particular drawer, each backed by a series of magnets and an NFC controller board, a Raspberry Pi B+ reads the tag and plays a corresponding song. It also sends out a tweet of both the song and the artist to @songblocks for those interested. To see more visit Shawn’s GitHub breakdown.